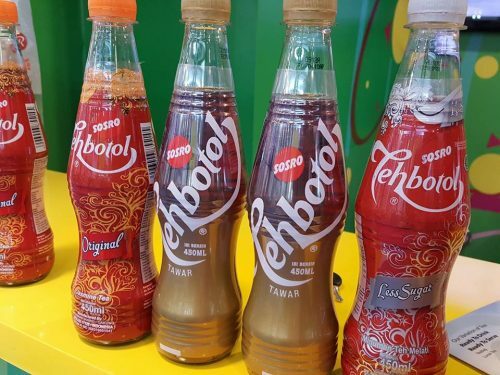 Teh Botol Sosro RTD tea in Indonesia now has a new look. The brand reverted back to its original plain look in early 2018 but with some modification on the colour tone. The new packaging for the original Tehbotol Sosro (450ml and 350ml) is to ensure the brand has a uniform look. Visually, it is to appear similar to the latest Tehbotol Sosro Tawar or sugar free. Are consumers ready to pay for unsweetened Teh Botol Sosro?